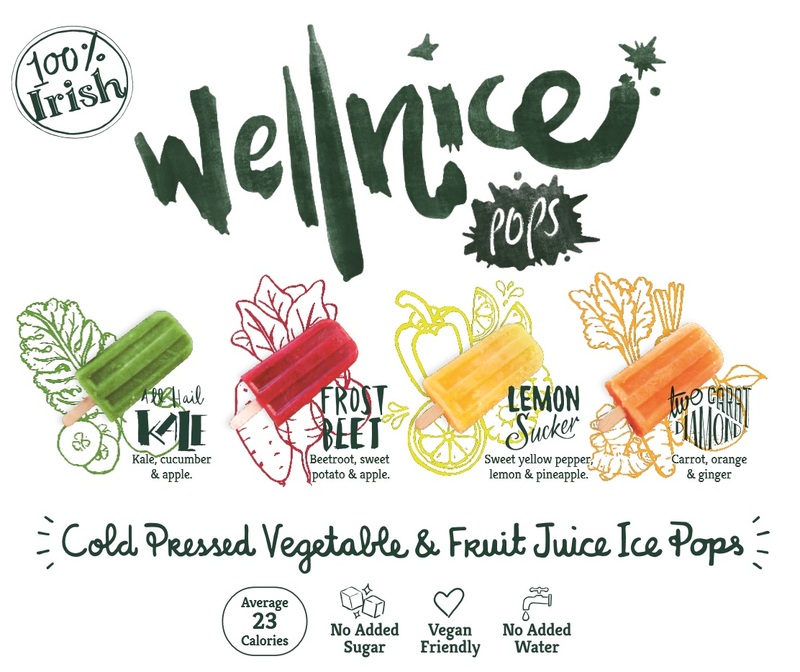 ﻿ Wellnice Pops | All natural vegetable & fruit juice ice pops!! All natural vegetable & fruit juice ice pops! 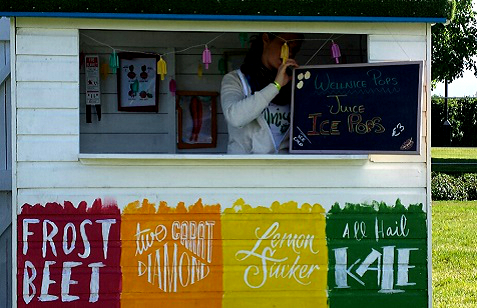 Ireland's original healthy Ice Pops company. 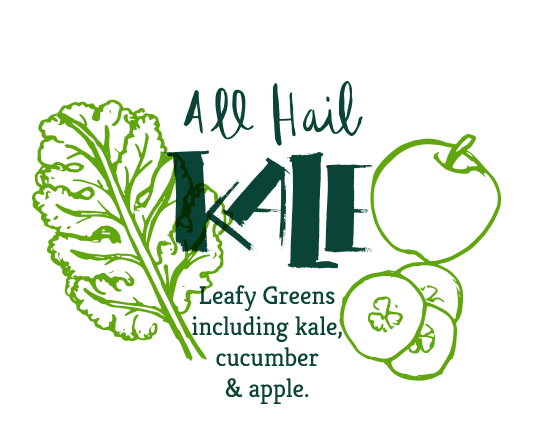 Do you like tasty guilt free treats? We do, so we created Wellnice Pops! 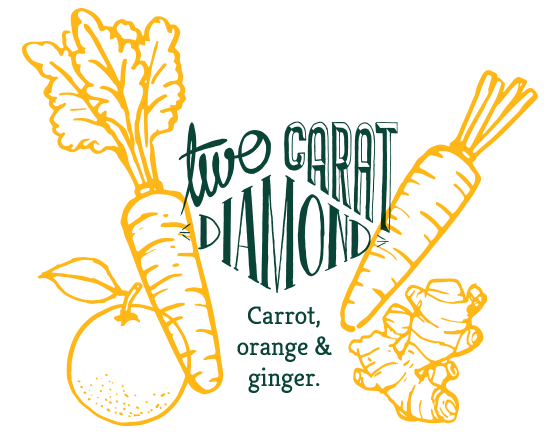 We are on a mission to spread the veggie love, one pop at a time..
Juice, it’s not just for drinking! Our range of Wellnice pops! 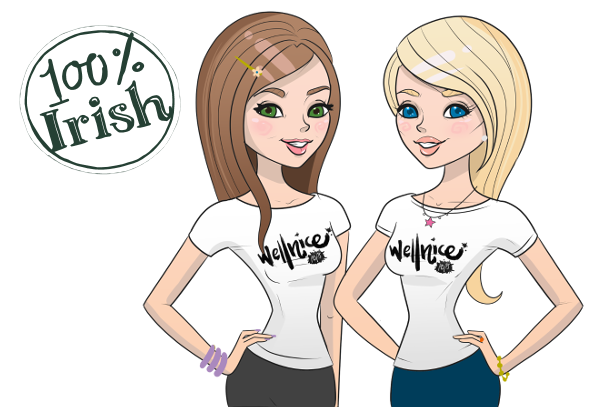 Wellnice Pops, the brainchild of Limerick friends Trín & BJ, are 100% vegetable & fruit juice ice pops. We wanted access to healthier snacks, and so combined our skills as Engineer & Nutritionist to create the range. 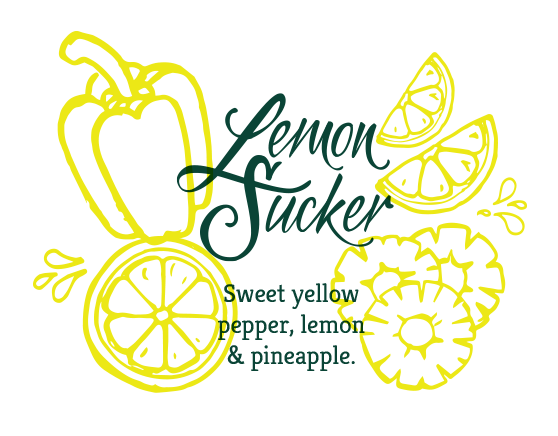 All of our pops are free from additives including artificial colours, flavourings & sugar. As an added bonus, they are low in calories and contain vitamins & minerals. We hope you love them as much as we do! Wednesday the 19th of July was a very exciting day for Team Wellnice. 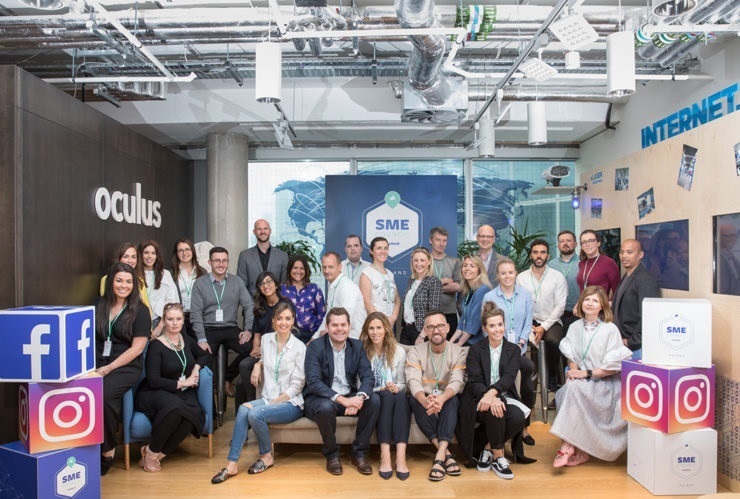 After years or wondering what lay beyond the glass doors of Facebook HQ in Dublin, we were invited in! A few weeks back, we received an email from Facebook asking us if we’d be interested in joining their Irish SME client council. Of course, we jumped at the chance, despite admittedly not really knowing what it entailed (typical of us!). We had the date and the venue but that was it. It was with some slight trepidation that we set out at 5:30 am on the morning of Friday May 29th. This was Pop Shacks maiden voyage, the first time Trin would be pulling it, and we had to go all the way to Dublin!! And so it was that after much checking of rachet straps & cable-tying, we set off!! We were hardly 4 miles down the road when Trin uttered the now infamous words, “Uh oh you might have to die”.. So dude, where do I get some Wellnice Pops? Just hit the button to find out more! 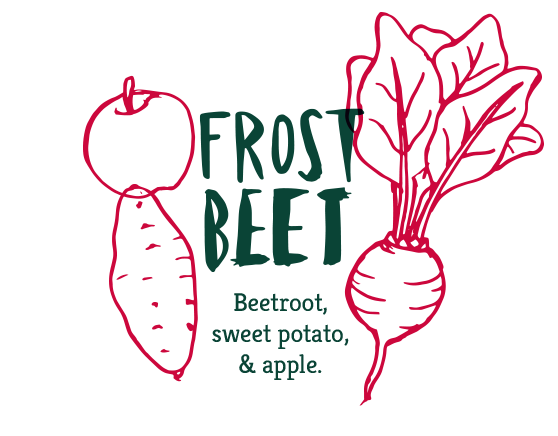 Veggies never tasted so good!